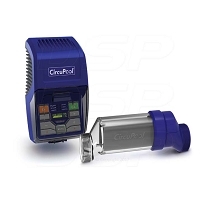 Dive saltwater chlorinators use the world's most efficient miniature turbine to capture the energy of the water flow from your pool circulation pump. 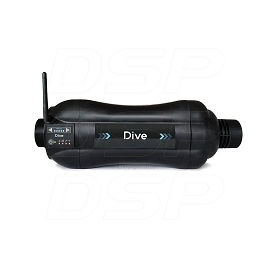 Dive offers a highly-engineered WiFi-enabled salt pool system and companion cell phone app. 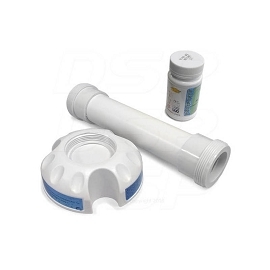 Converting your pool to salt is easy and fast using the Dive salt system. Dive encourages DIY home installers, which is easy because there are no wires!